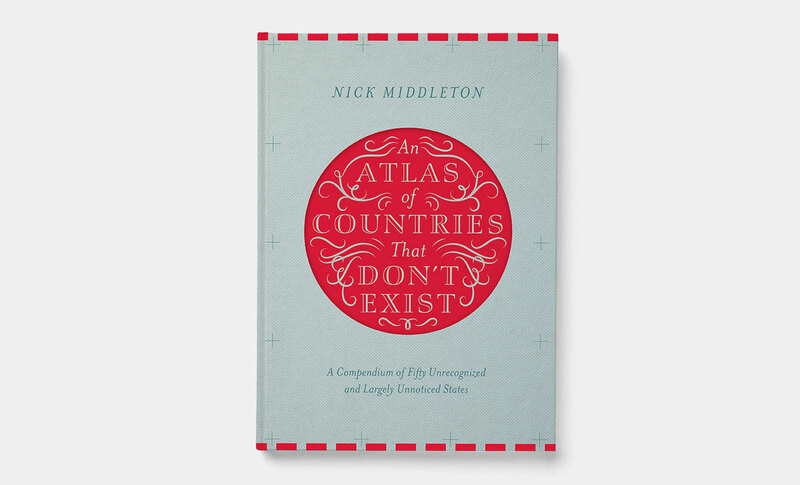 The Atlas is available in translation in Italy, France, Spain, Germany, Czech Republic and Taiwan. A US edition was published in 2017. Nick is currently developing two new book proposals, having recently completed the 6th edition of The Global Casino which will be published in late 2018.